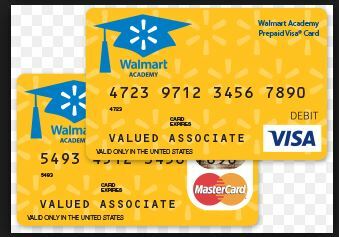 The Walmart Academy Card website is a one stop resource for Walmart employees that have received funds deposited on either a Walmart Academy Prepaid Visa Card or Walmart Academy Prepaid Mastercard. The site allows users to check their card balances, track their transactions, and view their card statement online. When you are preparing to use your Walmart Academy Prepaid Mastercard for purchases you will need to keep in mind a few things, particularly when you’re at checkout. When you give your card to the cashier or utilize the credit card terminal select the “credit” option on the keypad. If you choose to use the debit option be prepared to enter your Walmart Academy Card PIN that is associated with the card. Merchants cannot check your card balance so know your balance before you shop. Each time you use the Walmart Academy Card your balance is reduced by the purchase amount and any applicable fees or taxes. Any purchases greater than the card amount, you can split the purchase between two payments. 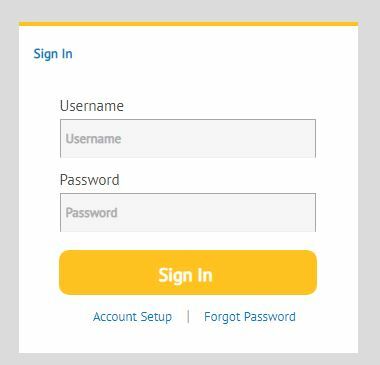 If you have questions about your card or need to contact customer service first refer to the Help section of the Walmart Academy Card site. There is a complete Frequently Asked Questions section that lists answers to frequently asked questions.